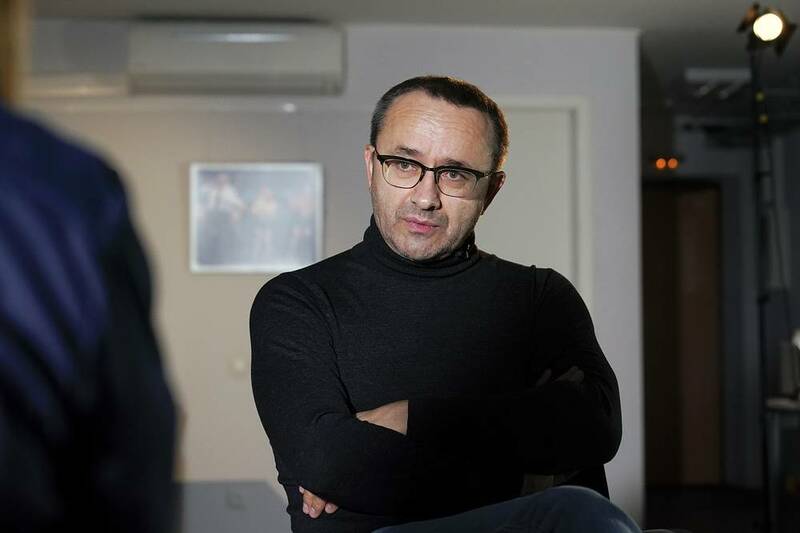 February 6 marks the 55th birthday of Russian director Andrey Zvyagintsev, best known for his Oscar-nominated films 'Leviathan' and 'Loveless'. 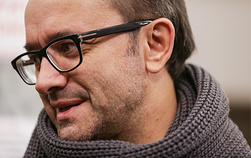 Zvyagintsev's 'The Return' won him a Golden Lion at the Venice Film Festival in 2003. 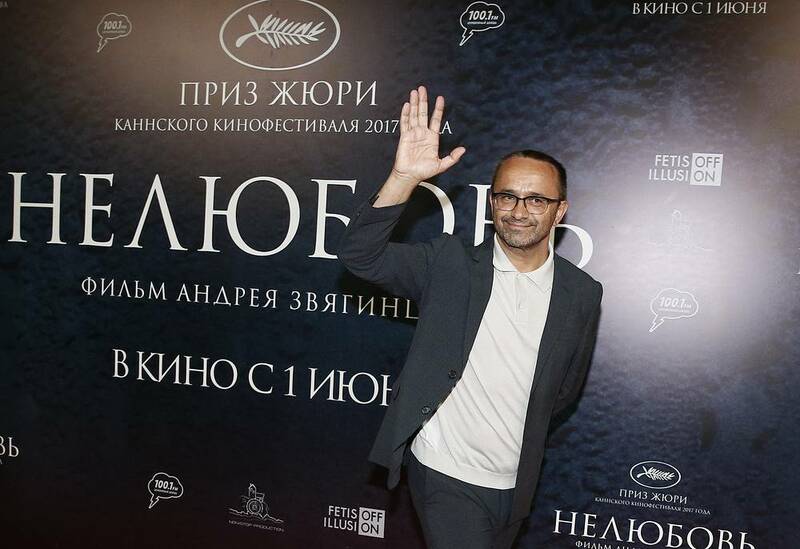 His motion picture 'Leviathan' (2014) was nominated for an Academy Award for Best Foreign Film and won the Best Film award at the Asia Pacific Screen Awards. 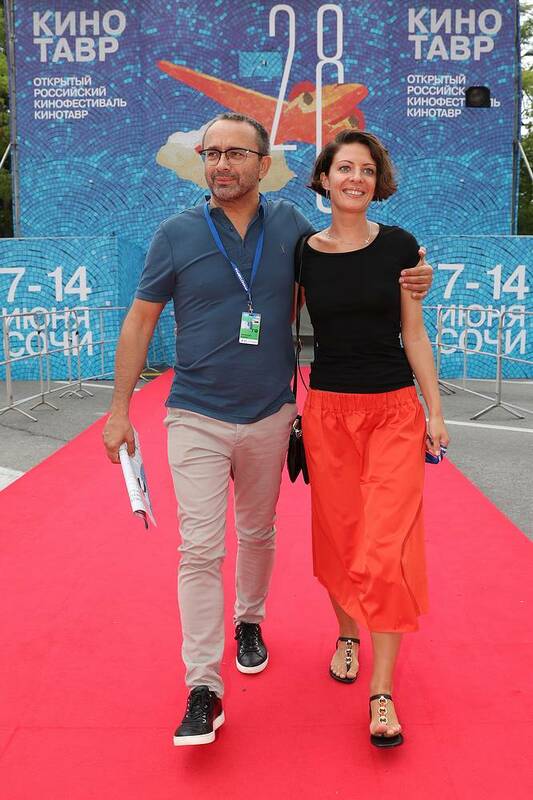 His movie 'Loveless' took home the Jury Prize at the 2017 Cannes Film Festival, and was among the nominees for Best Foreign Language Film at the 90th Academy Awards.